We visit Doug Turnbull who does magic with guns. 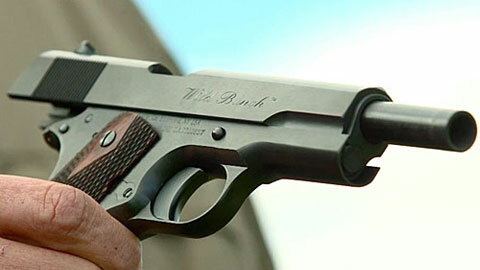 In this video, we look at the production of the SASS Wild Bunch 1911 and other restoration guns. From Shooting Gallery, episode #166 – Season 13. First aired on Outdoor Channel 03-06-13. Previous articleFirst Annual I-70 Sunflower Shootout!